Looking for a business accountant in Fremantle? 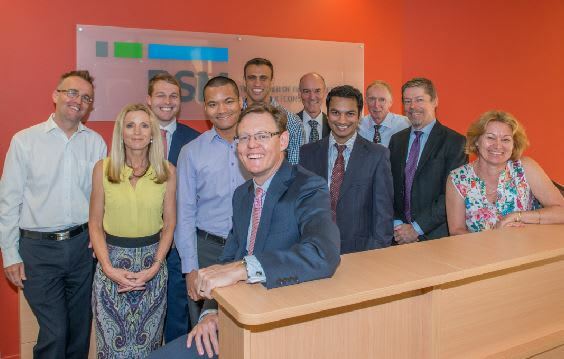 RSM is the largest mid-tier business accounting firm in Fremantle. Conveniently located, RSM in Fremantle embraces the unique culture of the historical port city and relishes working with and amongst the local Fremantle business community with accounting advice, consulting, wealth management, and financial and advisory services. 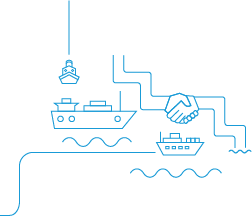 Led by Directors Jason Hennessy and Ross Paterson, we pride ourselves on providing hands-on personalised service which ensures we have exceptional relationships with our clients. 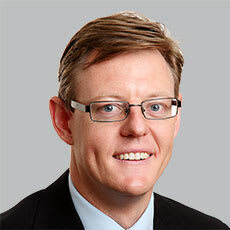 We have the unique opportunity to provide personalised customer service to the local community, with the support of a National firm with vast expertise and resources. Our clients are as loyal to us as we are to them. We service a diverse group of clients ranging from large companies to small to medium family enterprises. 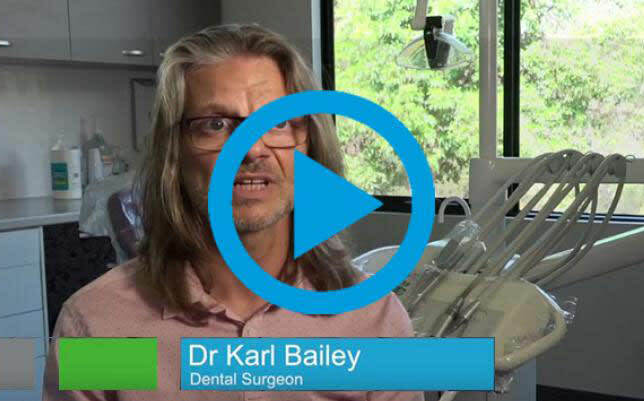 Check out our recent client testimonial video with Dr Karl Bailey from Darlington Dental.